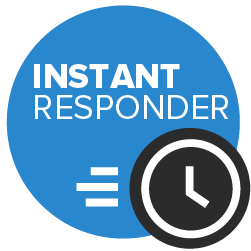 Everyone wants their child to have a party that's just perfect and with Wishy Washy Entertainments that's exactly what you'll get. 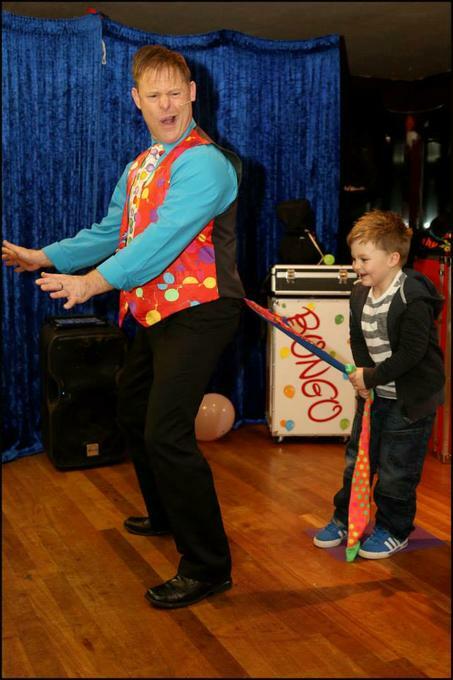 Great for all ages (particularly 3-10 year olds); you get an experienced entertainer that always gets it just right. 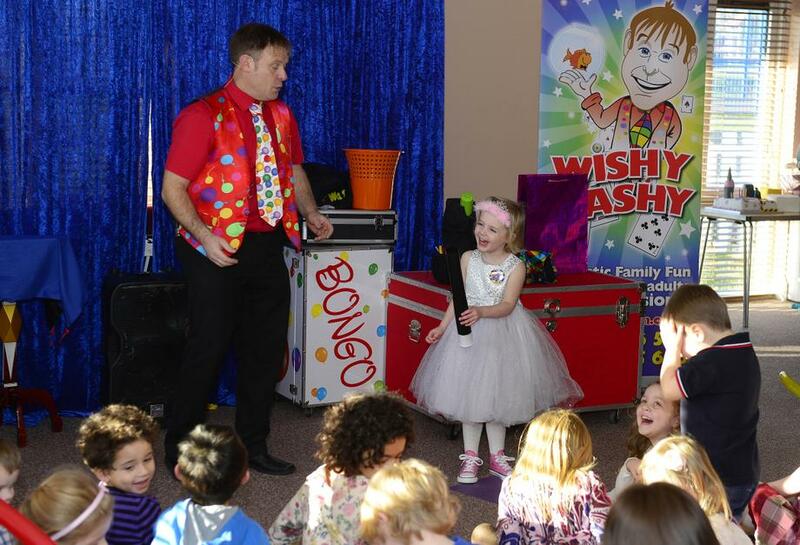 With a Wishy Washy party package it's all about fun, you'll love the fantastically funny magic show, so sit back as your child's party becomes the one to watch. Bright, bold and cheerful, children's entertainment the way that children love it.Quality always shows and with Wishy Washy Entertainments your party will stand out from the crowd. 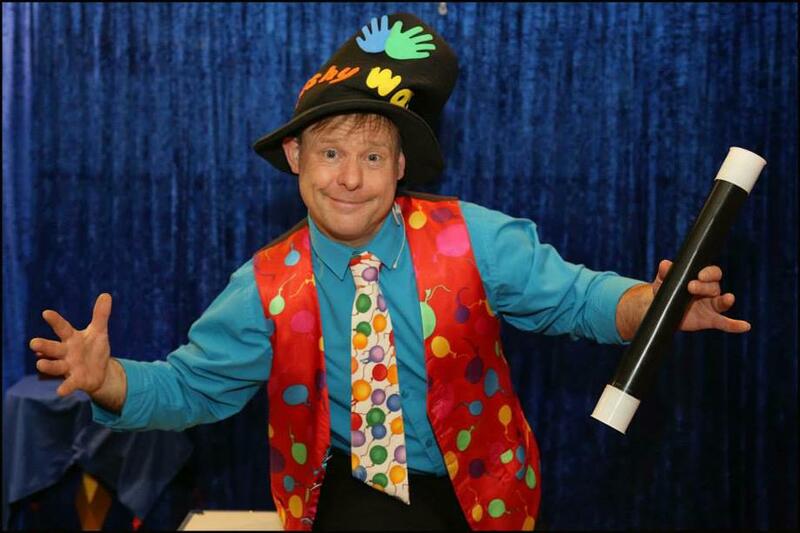 Not just any Children's entertainer, Wishy Washy combines fun, games, and magic perfectly. we were delighted with Mr. Wishy Washy ...he was amazing! Had us all in fits of laughter ...all the other parents agreed to and would definitely book him again for future events. Thank you! 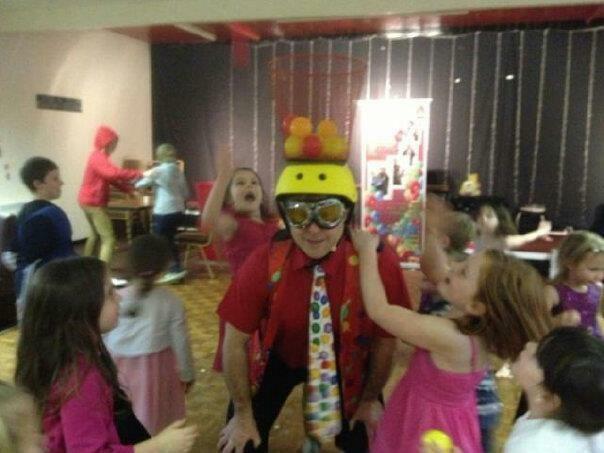 Been entertaining children for the last 15 years working all over Devon and Cornwall. For the last 10 years i work on stage every night at all the major holiday camps. Parkdean , loe bay St ives Hill head and butlins and many more . 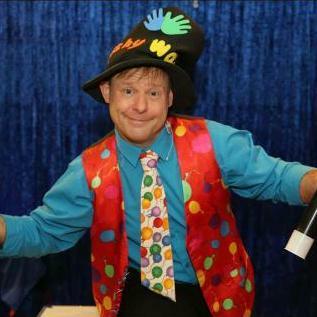 I perform every weekend and hold a living out of being a professanal children entertainer.. and work for many company's and government events.